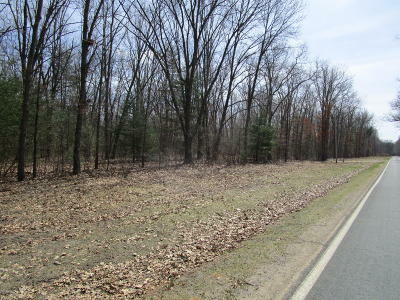 Beautiful country 10 acre parcel just west of Allegan in Valley Township. 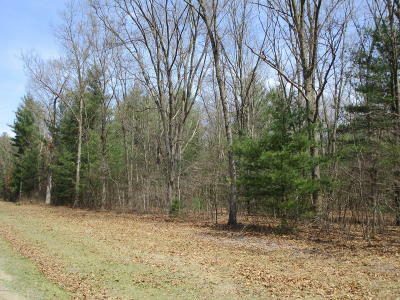 This tree lined property is just waiting for a new home to be built. 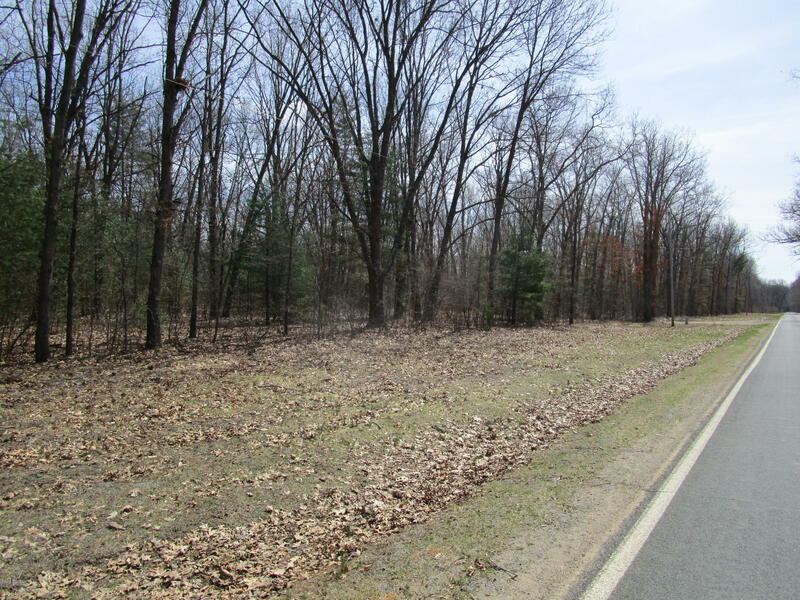 Paved main roadway on 43rd St.. Close to Lake Allegan and State game area. 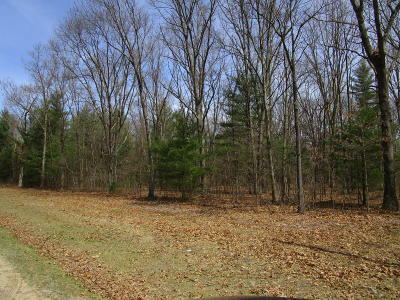 Enough acreage to build your home and extra accessory building. 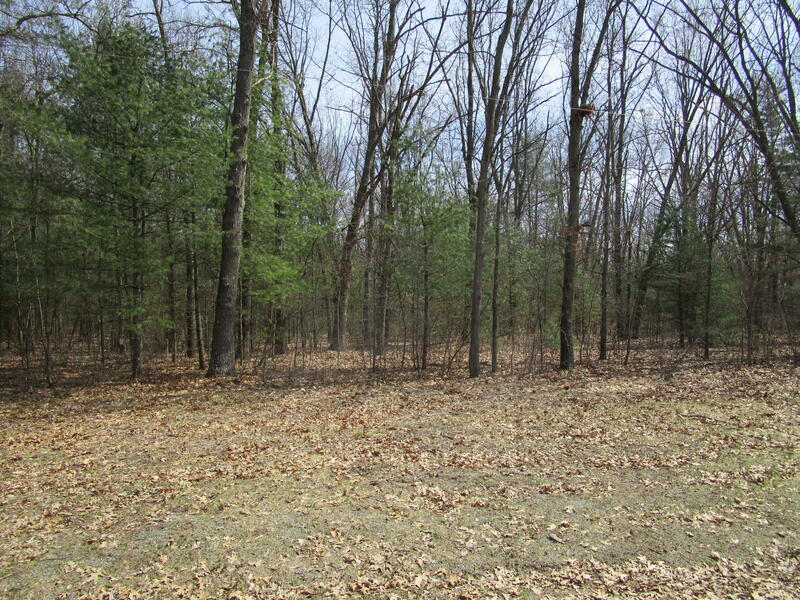 This plot is subject to building deed restrictions.See attached. 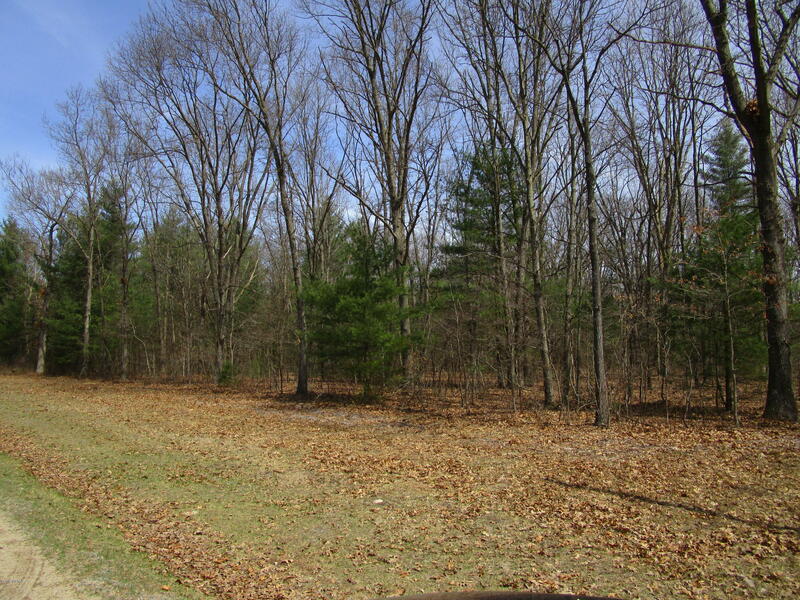 The land was perk tested back in 1996, with nice sandy soil and a clearing in the middle of the lot for an easy building location. 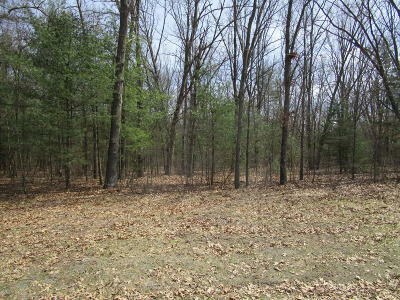 If your looking for a larger parcel to build your next home here it is. Check it out today.